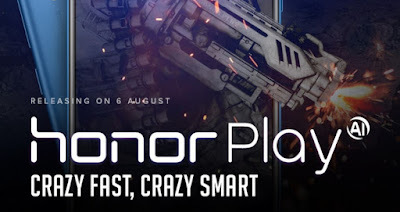 Huwaei subbrand Honor is prepared to release the latest Honor Play on August 6. The company is doing everything possible to add to the hype about the phone. The Honor Play is the first smartphone in India to come with Huawei’s GPU Turbo technology out of the box. The device is specifically aimed at the high-end gamers. 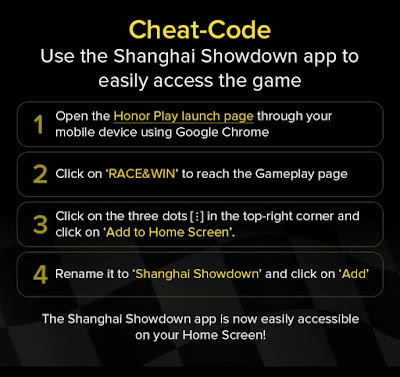 In preparation of the phone release, Huawei is holding a contest related to gaming and giving the fans a chance to win Honor Band 3 daily. This is basically a ‘Game Poll’ contest where you have to vote to win the wearable. 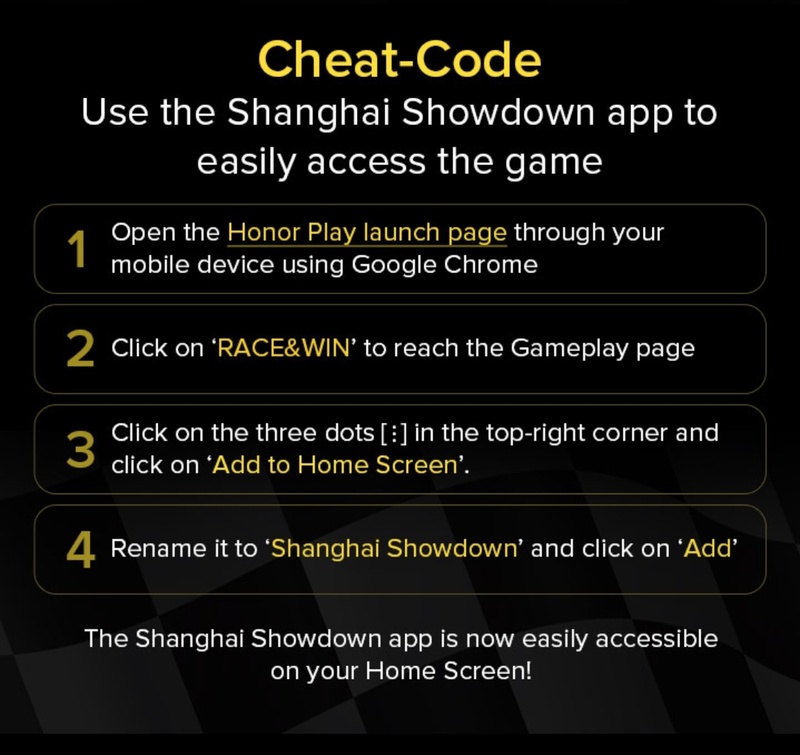 Every day before the release date, Honor posts a game related on its official website and you have to vote in order to win an Honor Band 3. Every day there is a new question and you can vote every day to win. 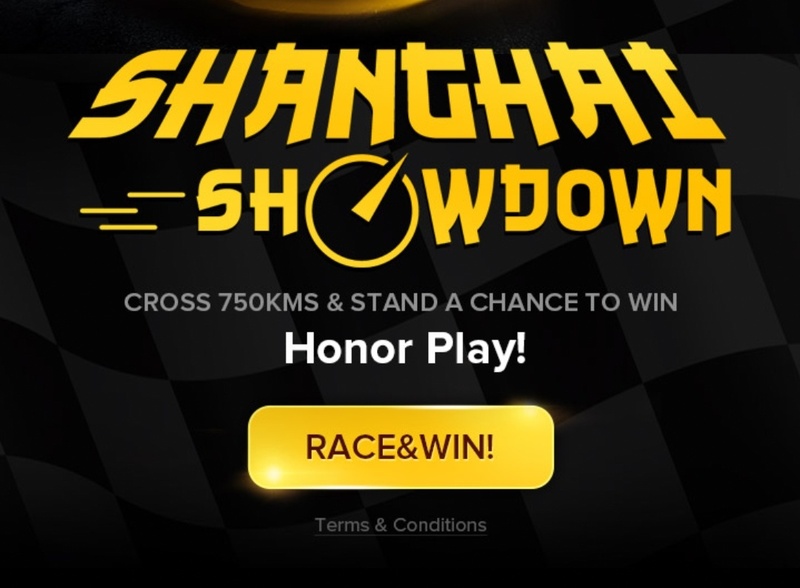 The Further more the company has posted one more question on the same website, answering which can give you a chance to win Honor Play smartphone. This comes under the ‘All work, No Play’ contest by Honor. The problem statement asks you be creative about answering what prevents you from playing your favourite mobile games. If your answer is creative enough, you can win the upcoming gaming-centric smartphone with GPU Turbo technology. The winner will be announced at the launch event on 6 August.